1. 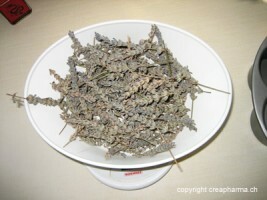 Weigh out about 4 tablespoons (60 grams) of dried lavender leaves. 2. 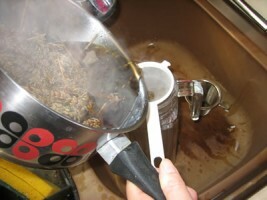 Steep the lavender at a moderate temperature in about 1 liter of water for a good thirty minutes. Cover with a lid. Let cool. 4. Add the mixture to the bath. 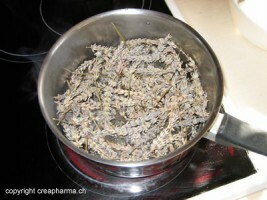 – Have a lavender bath whenever you need one!